In formal terms, Digital Fluency is the ability to effectively find, evaluate and ethically interpret digital information, discover meaning, construct knowledge, design content, and communicate ideas in a digitally connected world (Information Fluency, 2014). What that means is anyone can use the technological skills and tools they have with ease, even if they haven’t used them together before (Barnett, 2015). Information Fluency provides an excellent full circle model for digital fluency. During my research I discovered that children in the 21st century spend so much time on the internet for educational activities, games, music and social networking, that their technology skills are being acquired inadvertently, possibly causing more harm then good (White, 2013). If we incorporate digital fluency in our schools, we are able to engage students in a protected and supportive learning environment where the specific knowledge and skills utilised will allow for successful active participation and safe use of the internet in the digital world. 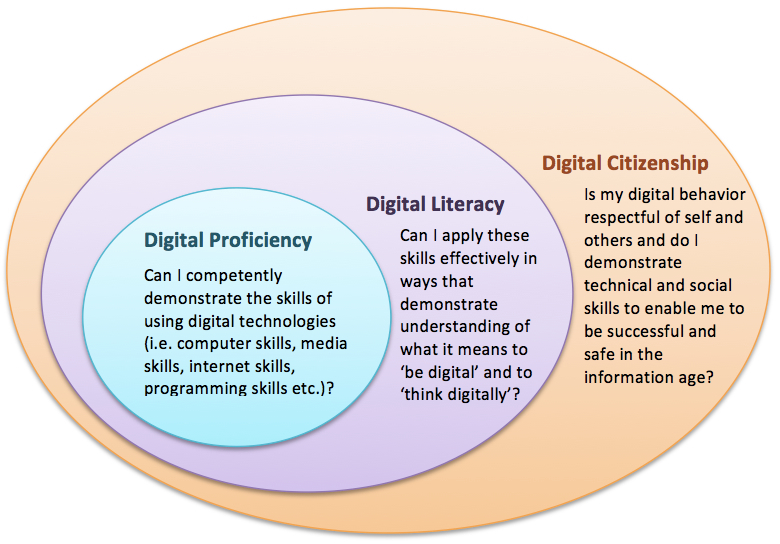 I have also determined that for students to succeed in their personal, academic and working lives, they must develop their digital fluency skills otherwise they will become progressively disadvantaged at school, at home and at work (Information Fluency, 2014). The application and use of digital technologies (Wenmoth, 2013). Howell (2012) suggests that primary school aged students, need to be proficient in Word, PowerPoint, Excel and Publisher to actively and easily participate in the digital world. 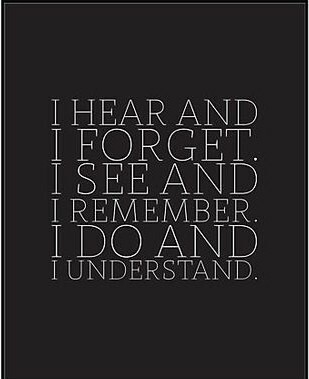 As an educator, I will need to encourage my students to participate in peer supported learning, engage them in creative activities, involve them in a range of skills that are rich in learning tasks and built around problem solving models of learning, allow them to participate in experimental activities to view how things work and understand how they work, and build upon prior skills with purposeful activities that are closely linked to the curriculum and involve programs, skill sets and technologies that help them become more digitally fluent and establish set learning outcomes. By doing this, I will ultimately be setting them up to be digital content creators in a world where digital fluency is fast becoming an essential skill (Information Fluency, 2014). Howell, J. (2012). Teaching with ICT. Digital pedagogies for collaboration and creativity. South Melbourne, VIC: Oxford. → Digital Teaching Resource 2. ← Digital Teaching Resource 1.